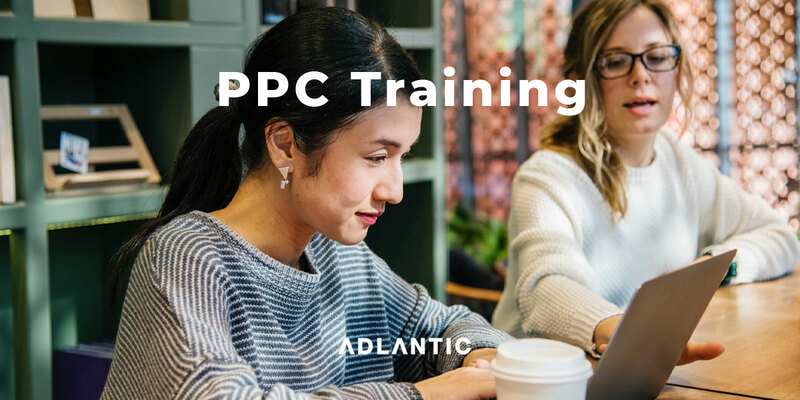 Adlantic’s PPC experts can travel to your premises to provide custom hands on training or class based training. Google Ads (AdWords) is Google’s pay-per-click advertising platform, and a critical part of any search engine marketing plan. Gain control of your PPC campaigns today call 0141 530 1570. 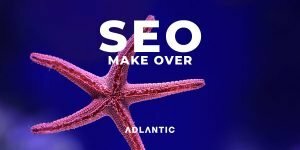 Adlantic began as a digital marketing agency focused on search engine marketing. 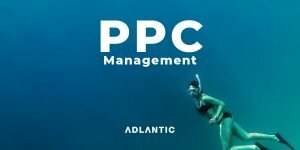 Our PPC experts run multiple campaigns for clients throughout the UK and internationally. Our goal is to deliver the maximum return on marketing investment for our clients. 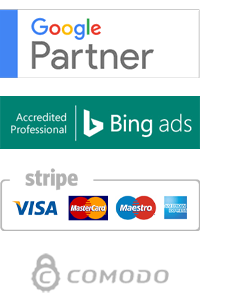 Our Google Ads clients span many sectors including finance, property, retail, software and technology, as well as, local and multiple location campaigns for branches. All our PPC trainers are Google certified. Our PPC training courses are available on your premises and at our training centre in Glasgow city centre. If a member of your team has recently left and you need 1-2-1 support we will custom our course to bring you up to speed quickly in PPC management. Our Google Certified PPC experts will share our pro tips to make sure your pay per click campaigns are achieving their maximum return on investment. See an outline of the PPC fundamentals course below. Get started by entering your details or calling 0845 004 0533 now. 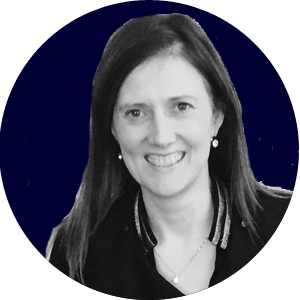 Our training will help you get to grips with your current accounts and train you to become a Google Ads expert. 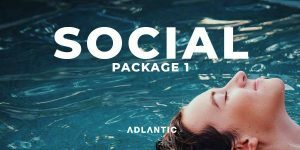 We’ll take you through the fundamentals of Google Ads and train you to set up your campaigns so you can confidentially manage them to maximize return on investment.